Publisher Funcom and the developers at The Bearded Ladies are thrilled to announce that Mutant Year Zero: Road to Eden today released onto PC, PlayStation 4, and Xbox One. The game is also available to all Xbox Game Pass subscribers starting today. 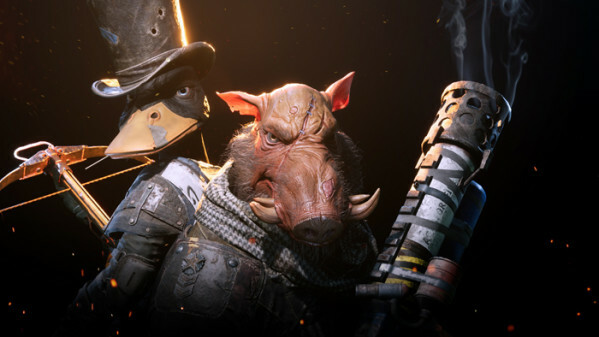 Mutant Year Zero: Road to Eden is a tactical adventure game featuring a cast of unlikely, anthropomorphic characters such as Bormin and Dux, the badass boar and waterfowl that is synonymous with the game thanks to the cinematic reveal trailer. Been on my Steam Wishlist for some time. Love the real time mixed with "X-Com" gameplay. 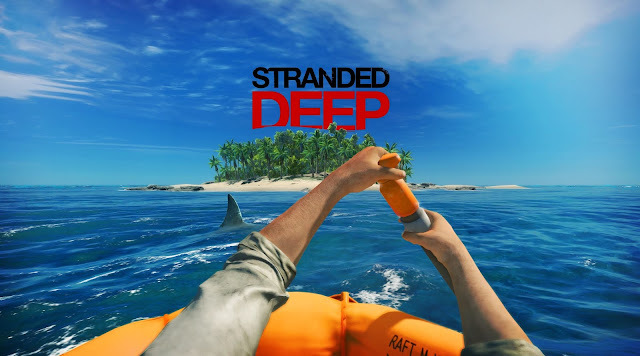 Can't wait to play this.